Time just for me is so limited these days! 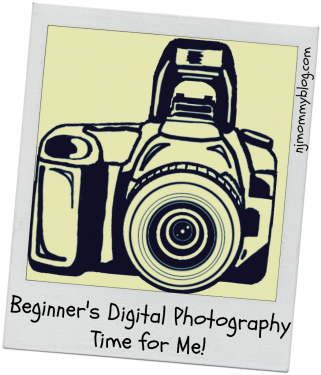 I was so grateful when my husband enrolled me in a digital photography class. I had a chance to learn something new, and take some much needed time out just for myself. Posted in Mom Stuff. Tagged hobbies, New Jersey, photography, time for mom, union county.